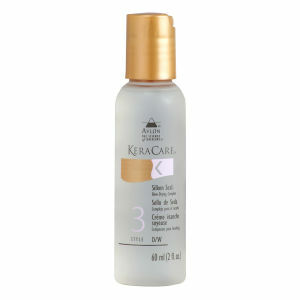 KeraCare Anti-Dandruff Conditioner is the perfect second step to help soothe and calm your dry, itchy and flaky scalp. Its caring formula helps minimise and relieve irritation and inflammation caused by frequent scratching. 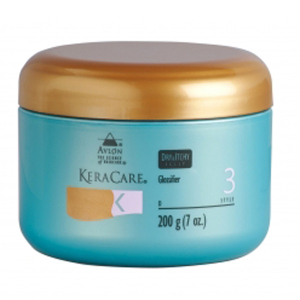 This caring KeraCare Dry & Itchy Scalp Conditioner helps calm redness and soothe your scalp to alleviate the irritating inflammation caused by dandruff. 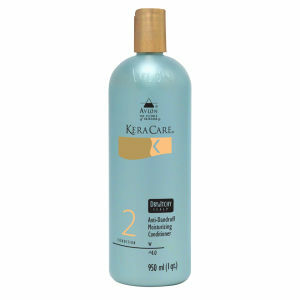 Keep a cool head with this targeted conditioner.